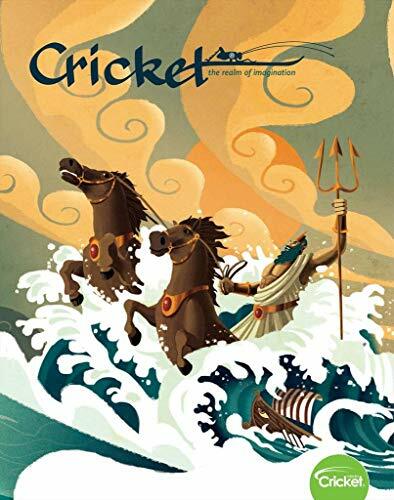 Cricket publishes only the highest quality fiction - fantasy, historical fiction, myths and legends, humor, adventure, contemporary fiction - and nonfiction stories for kids on culture, history, science, and the arts. Cricket's creativity spurs readers to express themselves in new ways. Kindle Magazines are fully downloaded onto your Kindle so you can read them even when you're not wirelessly connected.